When it is cold outside...Fairborn staff come to the rescue! We truly have a very caring and dedicated staff. 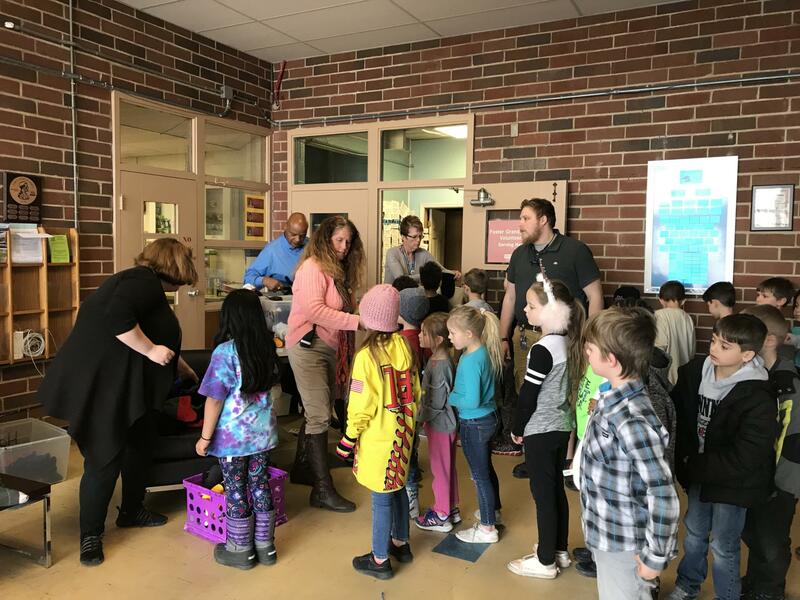 Yesterday as the temperatures started to drop, the staff at FPS realized they had a stockpile of hats, gloves and scarves. What to do?? Student by student, hall by hall-this dedicated group of professionals worked to distribute everything they had yesterday. A big thank you to all who provide donations...and a shout out to FPS for clearing the shelves yesterday to do the best thing for our kids. It is cold outside! If you can donate a hat, scarf or pair of kids gloves...drop off at FPS. Again..thank you to our community partners who work tirelessly to make sure we have what we need.